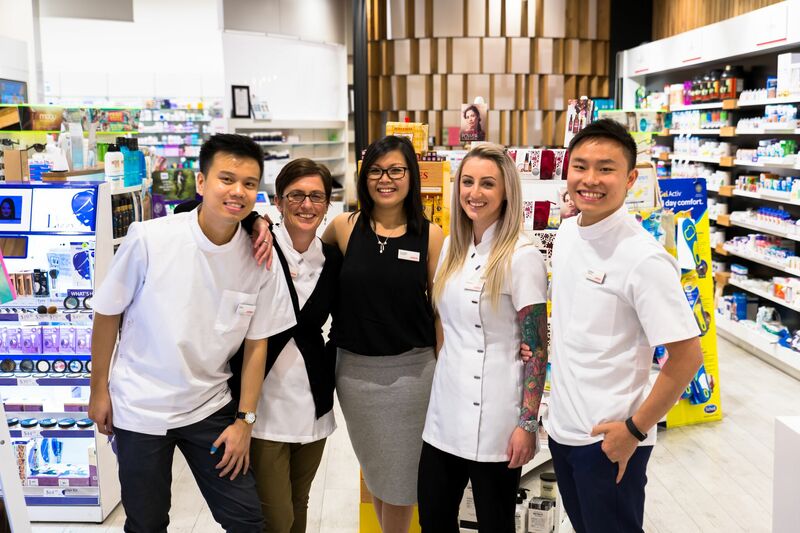 The Antidote Pharmacy strive to give good service and go the extra mile for their customers. They give good friendly advice and have a great range of knowledge across their awesome team. 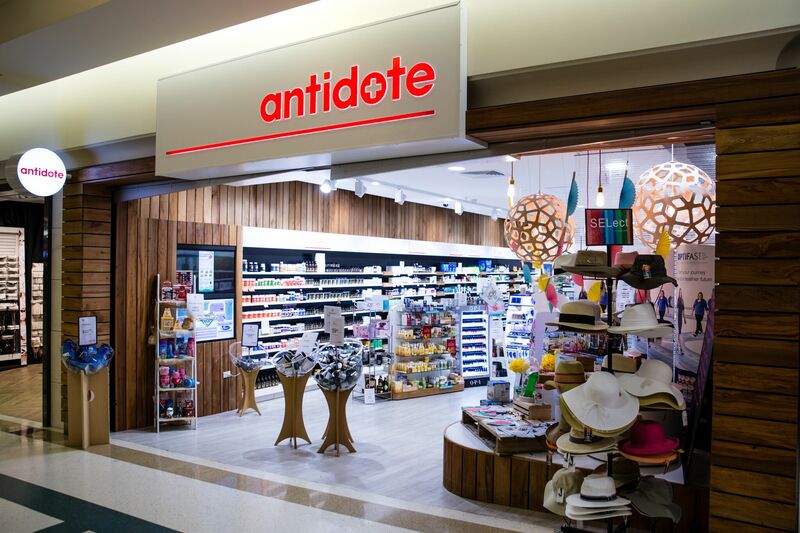 Antidote Pharmacy sell a wide range of health products, beauty products and gifts. If you are searching for a specific something, chances are they can help you out. 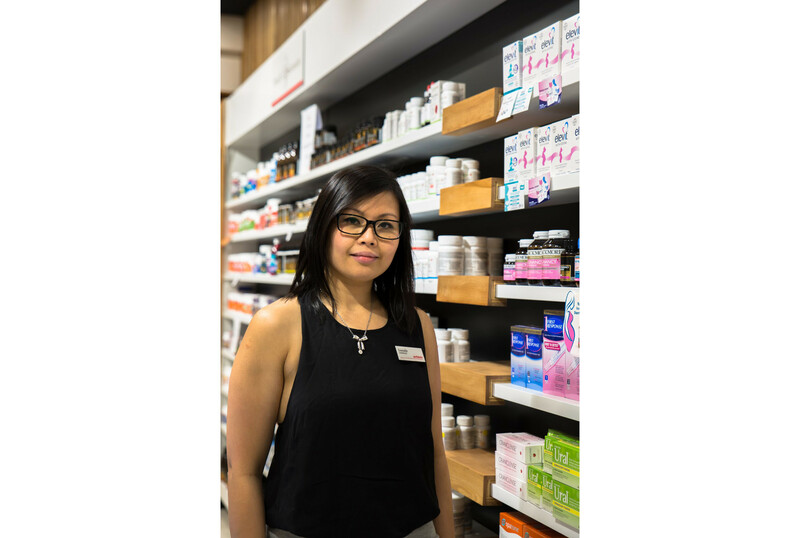 Antidote Pharmacy is locally owned and committed to providing a customer centred, top-quality pharmacy experience. You can shop knowing that you are supporting an ethical, honest business who supports the local community. 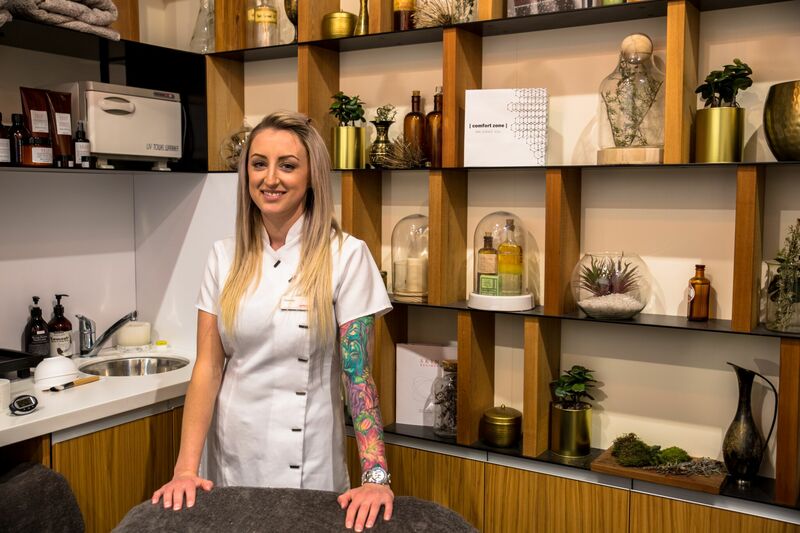 Specific services they provide include: passport photos, ear piercing, photo developing, the emergency contraceptive pill, Silvasta for erectile dysfunction, antibiotics for bladder Infection, weight management, steam vaporiser hire, blister packing, blood pressure checks and more. They look forward to seeing you in store.